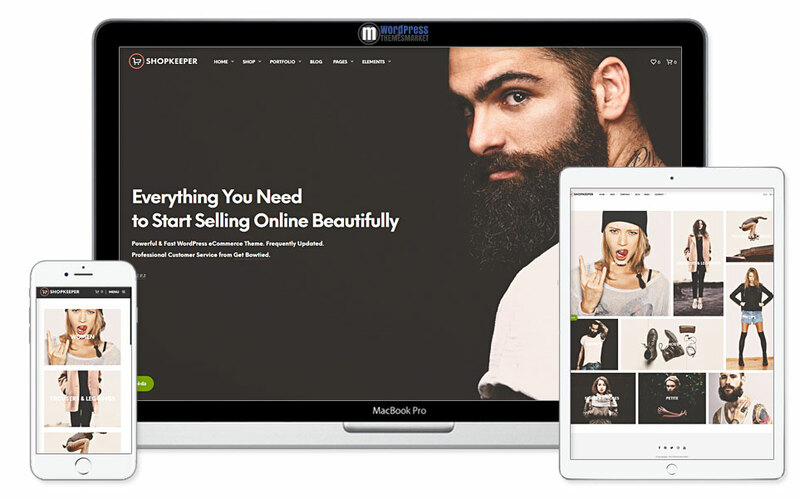 Shopkeeper is a Well-known best-seller (13 000+ sales) WooCommerce Multi-Purpose theme that includes amazing features. Simply everything you need to build a site and sell online. Shopkeeper theme is a fully customizable and Hassle-Free eCommerce. It comes with lots of pre-built page layouts, unlimited header styles, amazing slides and much much more! Also, you will definitely make blogging in style, you know, you can showcase your best work with Shopkeepers ready-to-go portfolio grid styles. 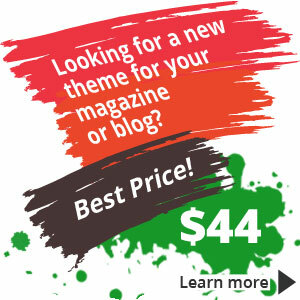 This theme has everything you need to make your business (not only business) shine! As I already mentioned before, its features are easy installation, lifetime updates, automatic updates, retina ready, powerfull theme options, multi-header options and far much more! Also, this theme was developed by reliable elite theme author so you can be sure you get professional theme without any doubts. You get 4+ columns, compatibility with well-known premium plugin Visual Composer. Also, this theme is WPML ready. I highly recommend this theme for its POWERFUL ECOMMERCE FUNCTIONALITY. Get this theme and you will not regret it!